Mammoth Networks said it has leased fiber to expand the company’s wholesale data network eastward. The Gillette, Wyo.-based company, which provides data and Internet connectivity to service providers, said it will be serving South Dakota, eastern Nebraska and southern Minnesota by November. The new coverage areas bring Mammoth’s footprint to 13 states. Mammoth’s network allows its service provider partners to sell services in the three new telephone regions, called LATAs. Mammoth partners will have the ability to create Layer 2 WANs throughout its network, which includes 19 telephone LATAs. 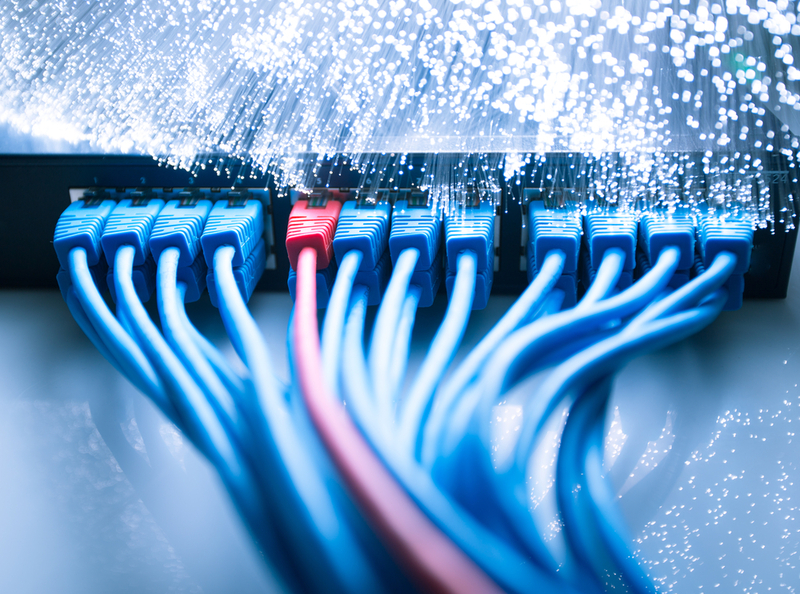 Partners who have been paying for long-haul or cross-LATA services can transition those connections to Mammoth and have the traffic delivered to their network cores or directly to the Internet, the company said. Each Mammoth partner can choose to transport end users and business customers directly to a partner’s router – the partner can monitor and troubleshoot the majority of their customer’s data circuit. Mammoth’s footprint reaches more than 830 towns and cities, and more than 12,000 subdivisions and business parks. A panel of experts discussed Acme Connected Apparel’s IoT and compliance needs.